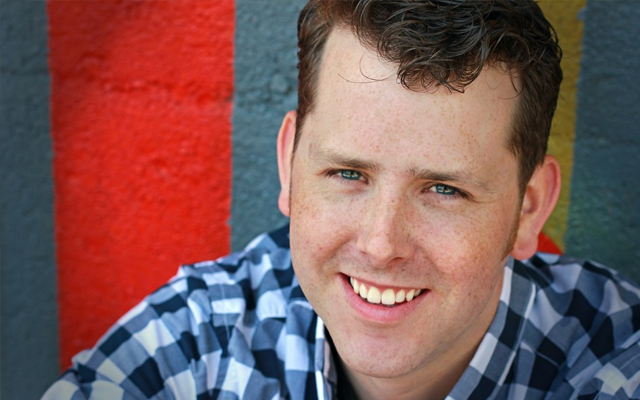 Mike Maxwell is a comedian based in the Chicago area, but he travels around the country performing and working with the best in the industry, including SNL alums. Mike has completed extensive comedic training at The Second City’s Training Program and The Conservatory for Improv and Sketch Comedy. 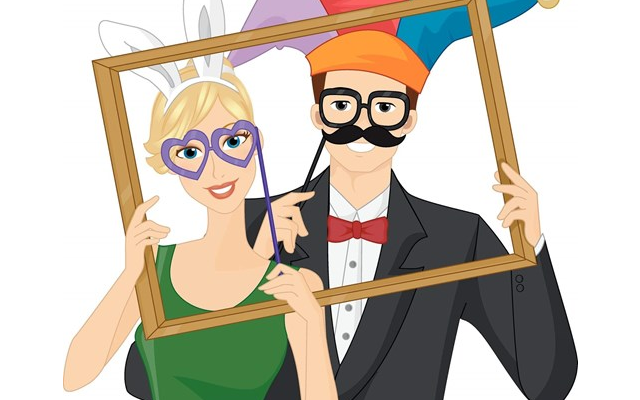 Today, audiences of all ages enjoy Mike's performances - you can catch him at some of the major comedy clubs in the Chicago area where he's a regular! We caught up with Mike to hear more about his life as a comedian and learn what he attributes to his successful career. Meet the top booked solo musician on GigMasters in March: Acoustic guitarist, Aaron Copenhaguen. 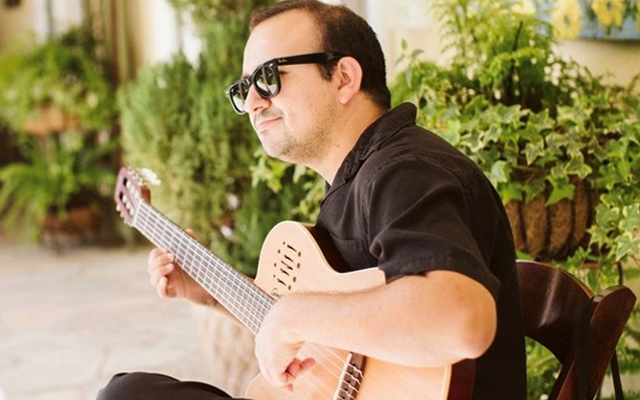 Aaron is based out of Los Angeles, but will travel up to 500 miles for all types of celebrations and plays many different styles of music (Flamenco, Classical, Jazz, Classic Rock, and more!). For the past 6 years, Aaron has been a GigMasters member during which he's secured over 180 bookings and received more than 100 reviews (all of which he responds to with a thank you!). Learn more about Aaron and what makes him such a successful musician. 200 Bookings! Congrats to Ruben Cantu! 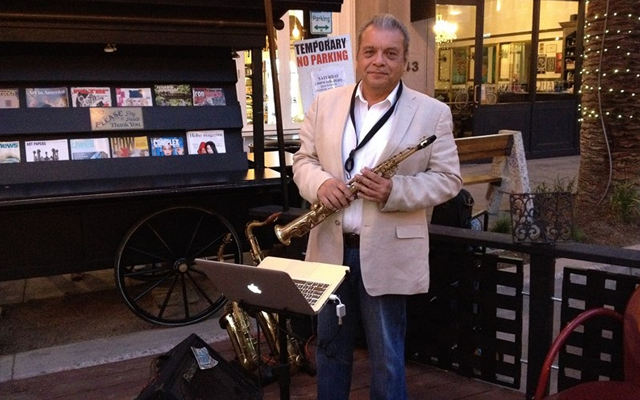 This saxophone player’s lucky number is 200 because that's how many bookings he just hit on GigMasters! The man behind the saxophone is Ruben Cantu. Ruben has been performing professionally since the age of 15 and today, he plays a wide variety of music (from Latin to Bollywood to EDM) that wows clients at any occasion. We reached out to Ruben to get his tips and tricks of the trade. 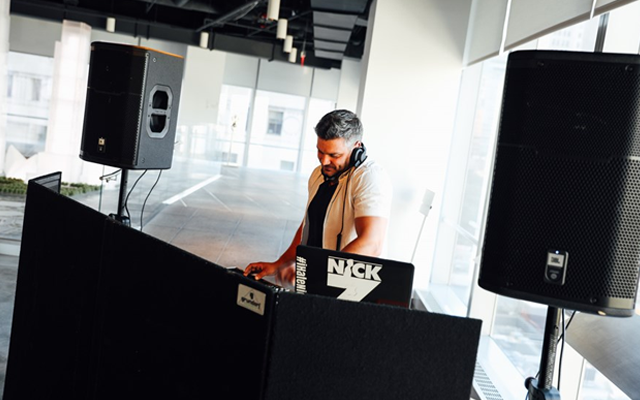 Nick Z is a talented and experienced DJ based in Astoria, NY, and a GigMasters member since September 2017. Nick started as a DJ at a very young age doing YMCA teen nights and school dances/proms. Today, he is a highly sought-after DJ in the NYC area, providing entertainment for Mercedes-Benz Fashion Week, L'Oréal headquarters, and most recently Kleinfeld Bridal.